High River Otters Summer Swim Club is actively seeking an Assistant Coach for their Pups/Jr. Pups programs for their 2019 season. Our membership consists of approx. 40-50 swimmers aged 4-17. 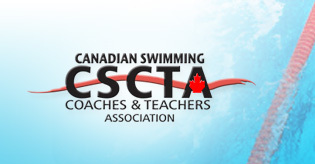 The summer swim season begins May 1st and ends with the provincial championships in mid August. Our practice schedule runs Mon-Fri 4pm-6pm with 6-8 meets throughout the season. We aim to provide our swimmers with the best possible training for their individual needs and success. We are ultimately a competitive swim club and expect the successful applicant to deliver swim instruction in a fun, fair, competitive and nurturing way. Successful applicants must hold NCCP Level 1 certification or higher.